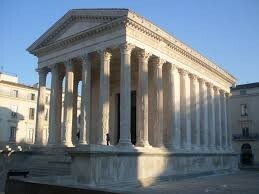 Rome is full of beautiful temples, stately palaces, and flowering gardens. Goods flow into Rome from the four corners of its empire. There are also bathhouses. You haven't lived until you've had a Roman bath. The Circus Maximus and the Colosseum are great sources of entertainment. 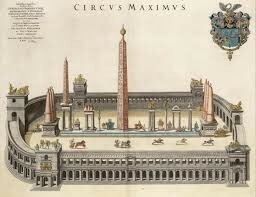 The Circus Maximus is for chariot racing. The chariots go around the track, and the fastest chariot wins! The chariots can flip over easily and are a lot of fun to watch! 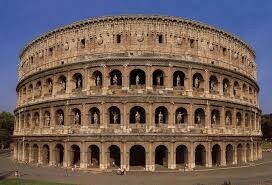 The Colosseum is for gladiator fights. Gladiator fights are an excellent source of entertainment. You can watch gladiators fight to the death against each other or against wild animals. 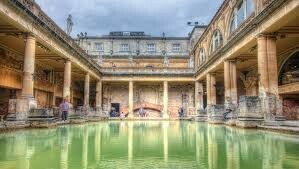 The best place to go and relax, the Roman bathhouse is heaven on earth. 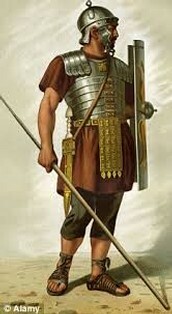 Romans aren't picky when it comes to who you are. Your religion can be whatever you want, so long as it doesn't inspire disloyalty to the emperor. All they ask is that you come to Rome! 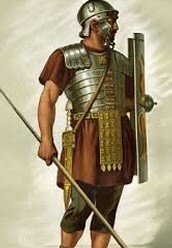 You needn't worry about staying safe in Rome! There's policemen keeping watch on the streets! They'll certainly catch any criminal who dares to venture in! From the farmer to the wealthy politician, every job is respected. 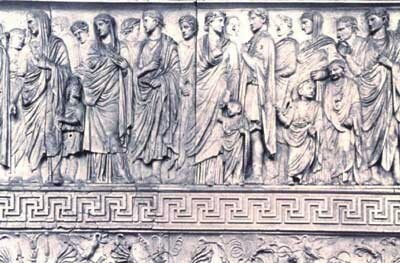 Status is of importance to Rome, but you shouldn't worry about that. Just get a good job and most people will respect you. 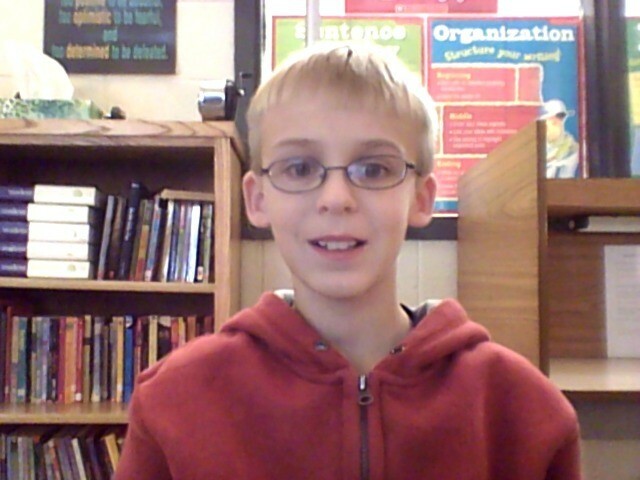 This article was created by Xander Carter.